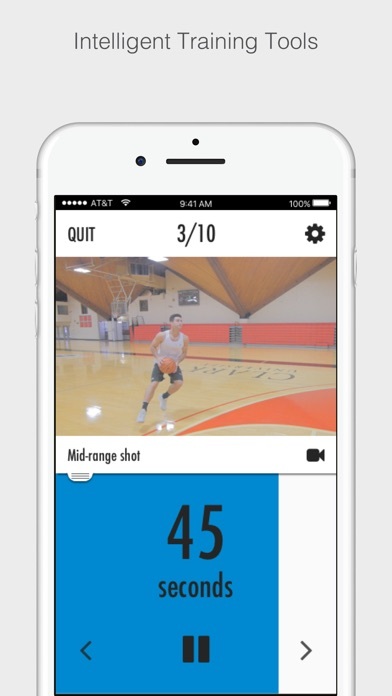 This app increases your shooting percentage & teaches you moves to get off your jump shot against defenders! 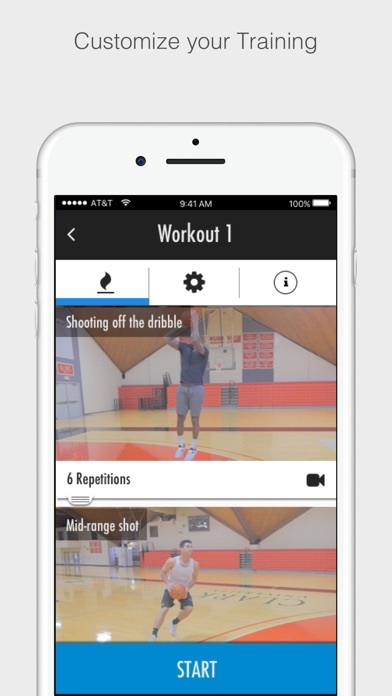 The app breaks down each individual shooting fundamental and provides you drills that simulate game scoring scenarios. These shooting workouts are done by players training for high school, college and the professional level. 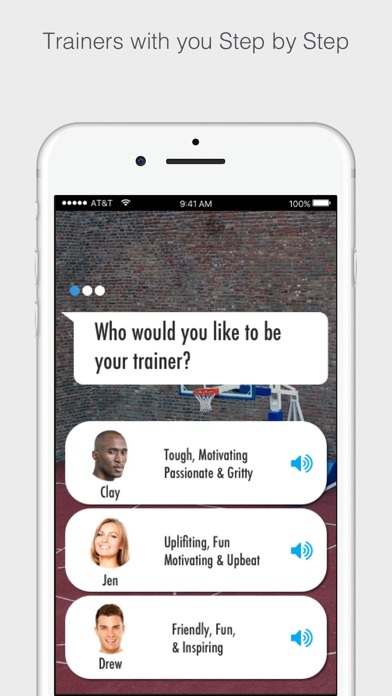 Your Fitivity app has multiple training programs in it for basketball! Switch between programs that were designed specifically for you! In addition to your weekly workouts, try out Fitivity BEATS! Beats is a highly engaging exercise experience that combines mixes by DJ's and super motivating trainers to push you through workouts. •	Audio guidance from your personal digital trainer •	Customized workouts designed for you each week. 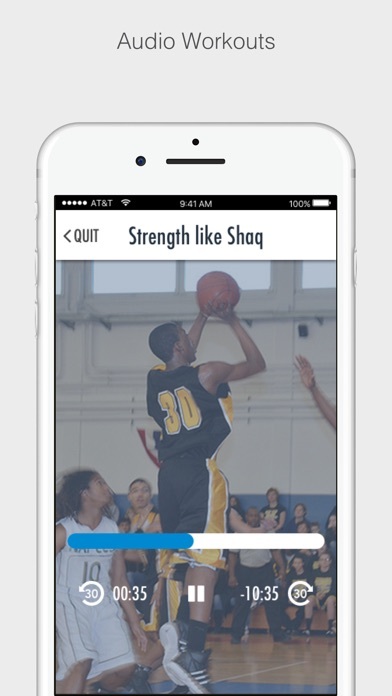 •	For each workout you are provided with HD instructional videos to preview & learn training techniques. •	Stream workouts online or do workouts offline. Should I upgrade to Premium? As a Premium member, you are very special to us. We’ll do whatever it takes to get you better, no matter what! A Premium subscription unlocks Fitivity’s entire collection of over 80+ apps. For any app, get access to all content. 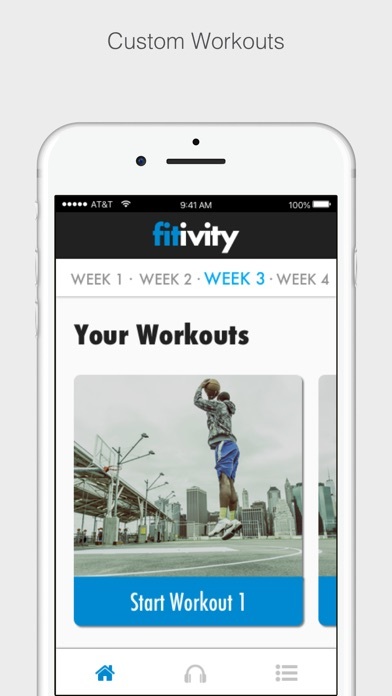 Fitivity Premium gives you access to thousands of HD videos, 55,000 workouts and over 10,000 weeks of sports and fitness training!